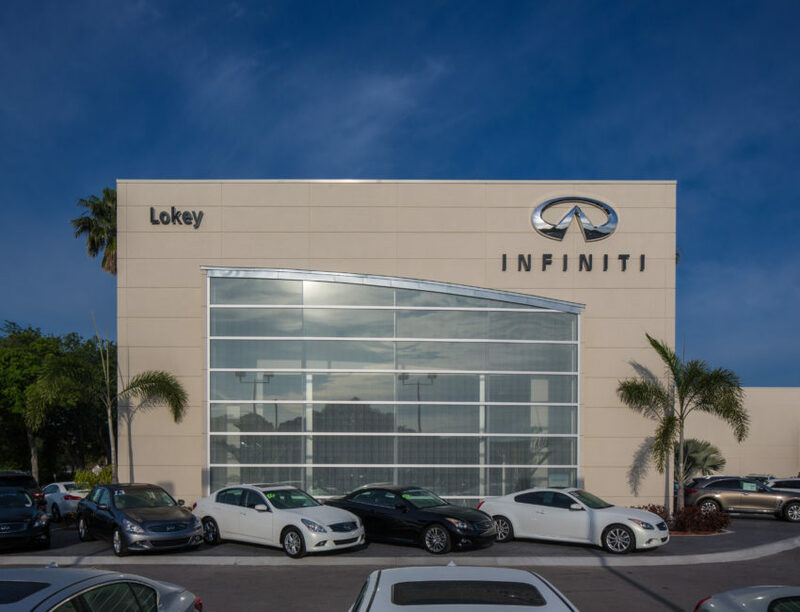 Lokey Infiniti – Spring Engineering, Inc. 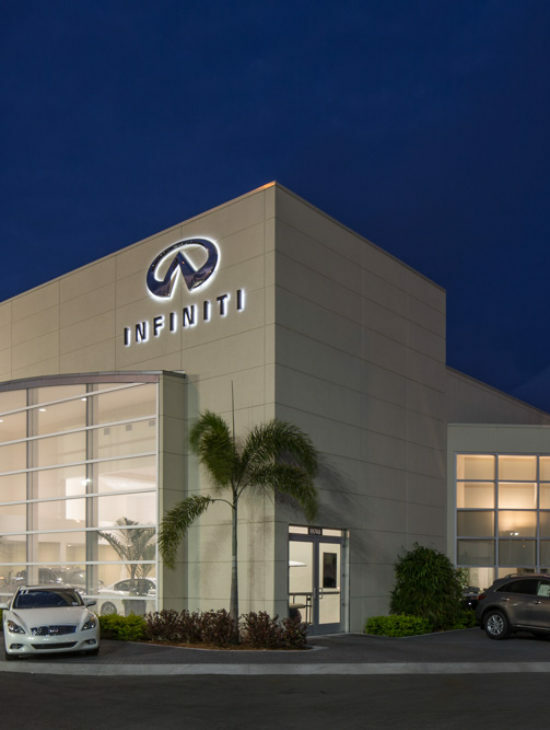 In 2013 Spring Engineering, Inc. was commissioned with the complete 2 story remodel of the existing dealership. 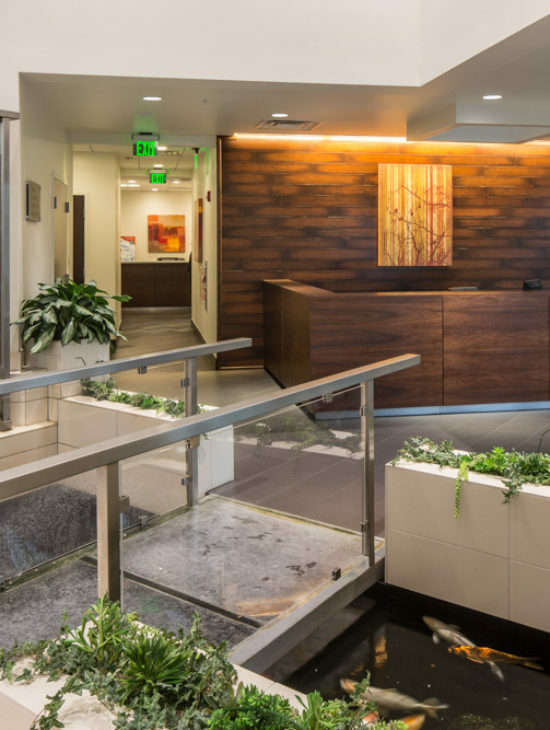 Renovation of the 2nd floor finishes & updating the 1st floor finishes include over 25,000 S.F. of work. The east wall was extended to include a Feature glass wall which floods the showroom with natural light. The koi fish pond was updated with a water feature and glass bridge. Entry feature & a landscape design added the finishing touches.